1980s Berlin- punk rock was exploding, electronic music was just an experiment, and a wall divided the city. It sounds like an interesting time to say the least. 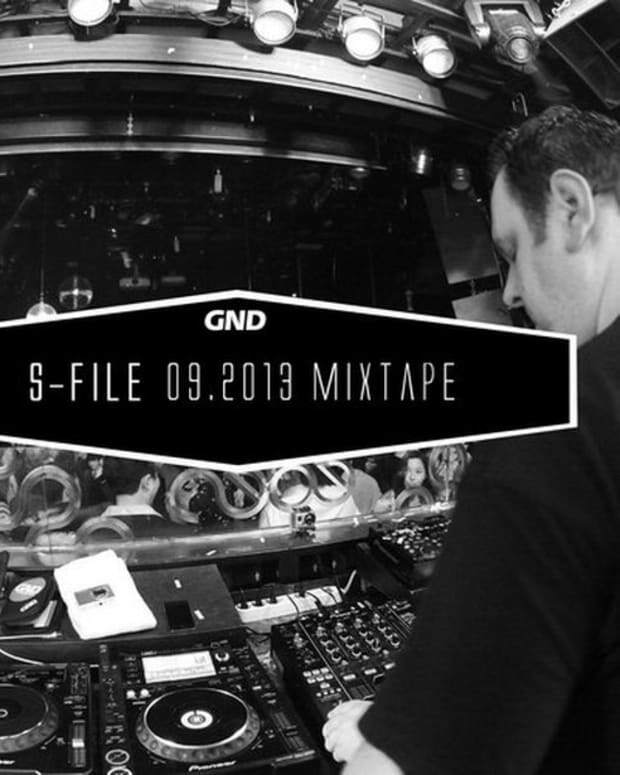 Judging my this new mix from S-File, "interesting" is quite an understatement. 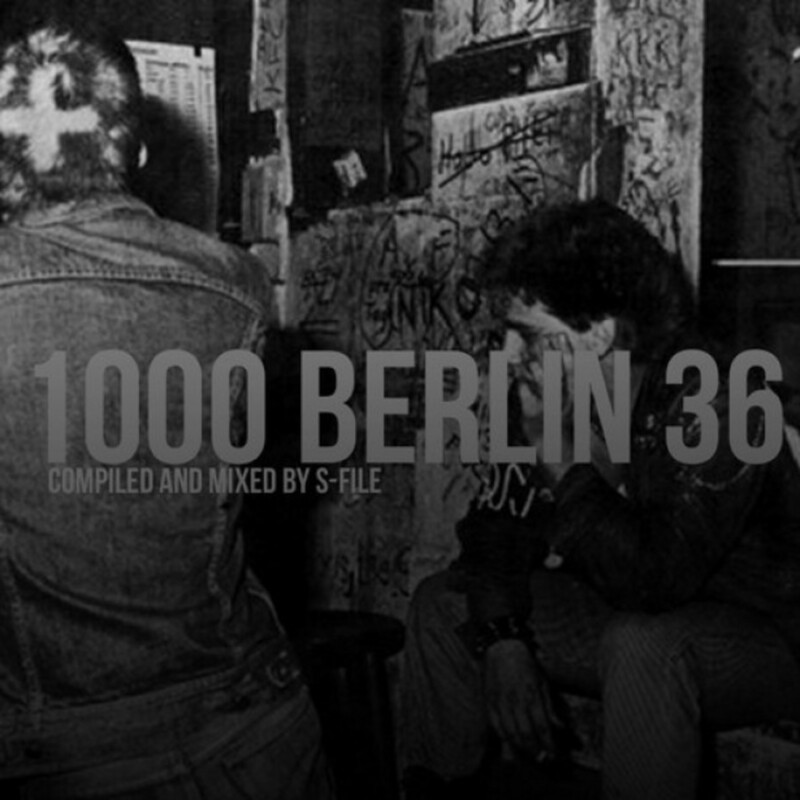 It&apos;s called 1000 Berlin 36 and it takes a break from S-File&apos;s usual muy excelente techno mixes and gives us a look back at the music scene of West Berlin about 30 years ago. This is one of those mixes that will stick with you. 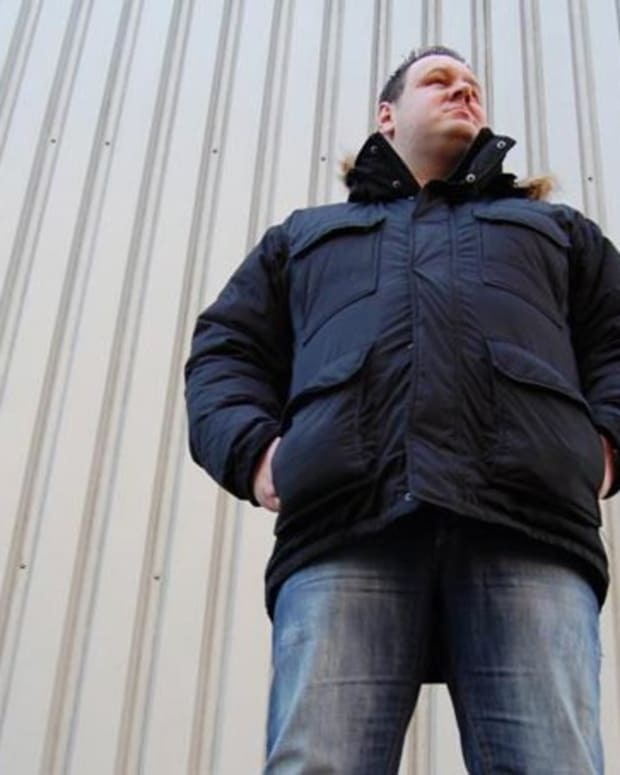 Anyone can throw some of the top Beatport tracks together, but this S-File mix is a product of a refined musical knowledge/taste and some serious crate digging. 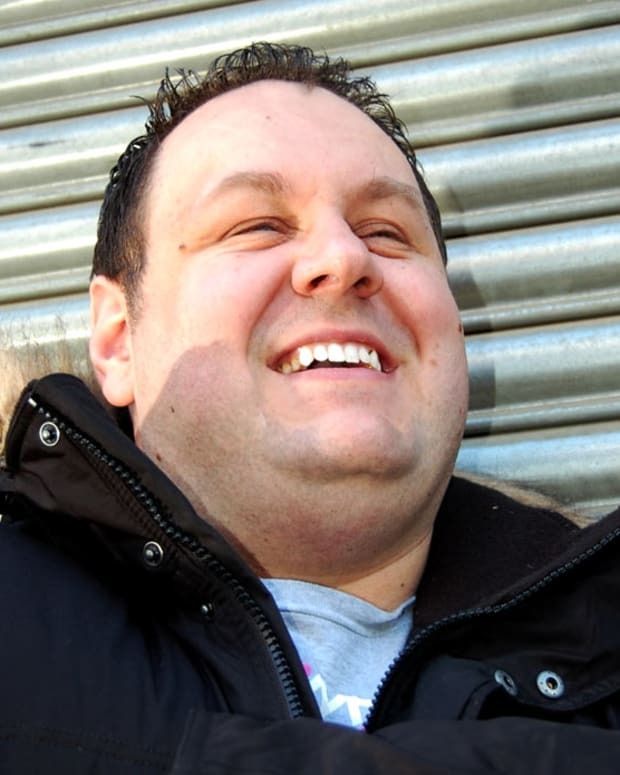 DJ Johnny Come Lately just can&apos;t compete.